This last step is the big one and, it would be perfectly acceptable to start jumping up and down in celebration, because it’s time to launch your ebook! But first, a quick recap of all the steps involved in creating the ebook. Step 4: Creating an ebook. If you search the internet, you will find plenty of posts that will guide you on how to launch an ebook if you are author looking to promote your writing or online entrepreneurs who build and sell virtual products. There is a lot of value those posts as high-level context on how ebooks can be launched. It may seem, however, overwhelming for this project since you’re not looking to gain national exposure. 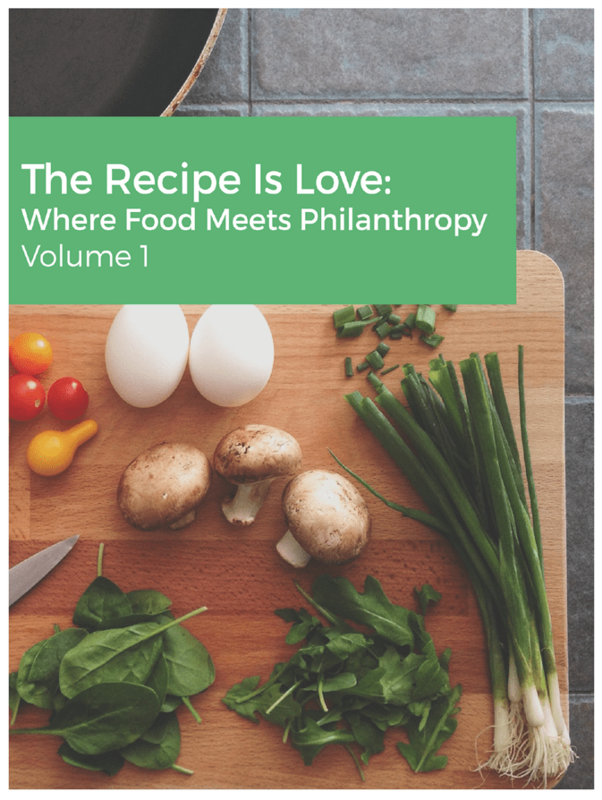 For a small nonprofit, launching an ebook may be the easiest step because you can treat this just like any other “event”. You should let people know about this ebook just as you would annouce an upcoming, live community event, for example. 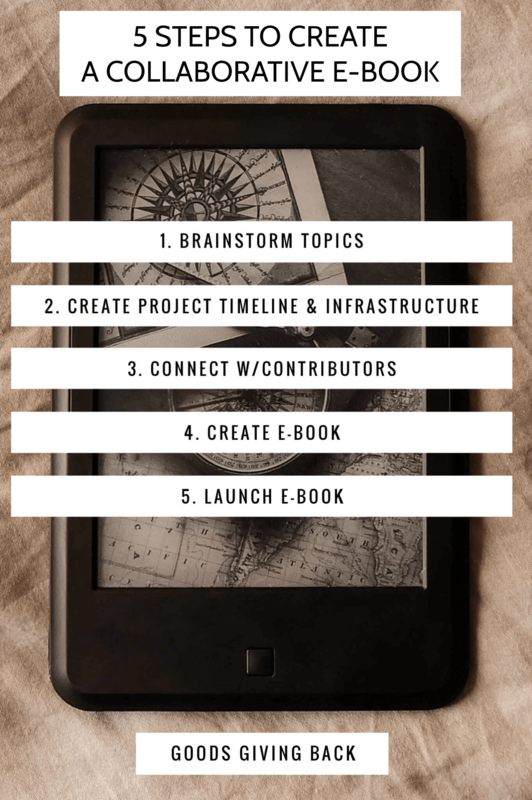 Part of your project plan should include milestones related to promoting the ebook. Building buzz will not only keep you conneted to your audience, but also get people excited about its launch. Remember to reconnect with the same people and groups you did during the call for contributors. Along with a promotion strategy, it is important to decide how you want to use the ebook for fundraising. include it as part of a larger giveaway to build your social media channels. Fortunately, this virutal product provides many different options depending on your goals and objectives. Last year, I wanted to learn, first-hand if I could create a collaborative ebook and that experience provided the content for this series. On Monday, I will launch the ebook to which some wonderful food bloggers contributed and it’s the perfect recipe book to create something warm as the days get darker and colder. To celebrate the upcoming launch and bring some visibility to the contributors and creators, I joined a great group giveaway so everyone ones! The giveaway details are below. Enjoy and please stop back for the official launch of the book on Wednesday, November 22nd!